Club stores like Costco and Sam’s Club offer low prices and large packages. 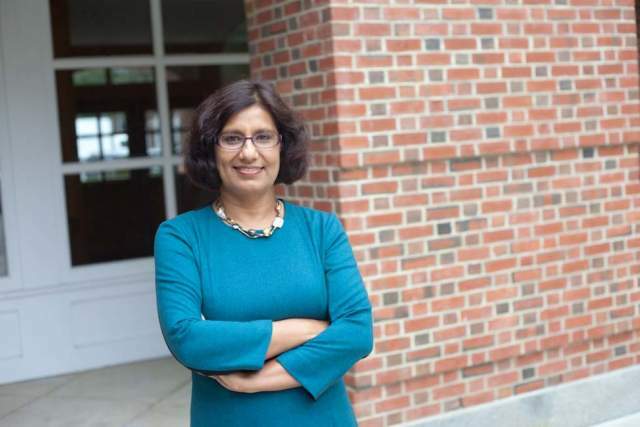 But beware the extra calories, fat, and sugar that come along for the ride, says Tuck marketing professor Kusum Ailawadi. A new Tuck study finds that people who shop at club stores are spending more on food—and they’re eating more. 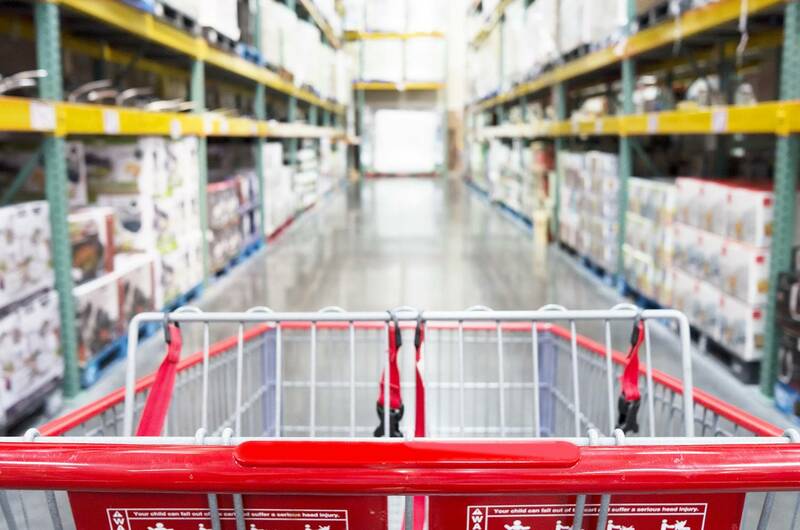 For most consumers, the allure of shopping at a warehouse club store—such as Costco or B.J.’s—is easy to articulate. There’s a certain logic to the stores’ low prices and bulk packaging: you can get more for your money, and make fewer trips to your regular grocery store. And the membership fee of $50 or $100 pays for itself in the money you save versus shopping at a traditional supermarket. The club store industry has been riding that calculation to great success. Between 1992 and 2013, club stores and supercenters were the fastest growing retail category in the U.S., with sales rising from $40 billion to $420 billion, and the number of club stores exploding to more than 1,600. 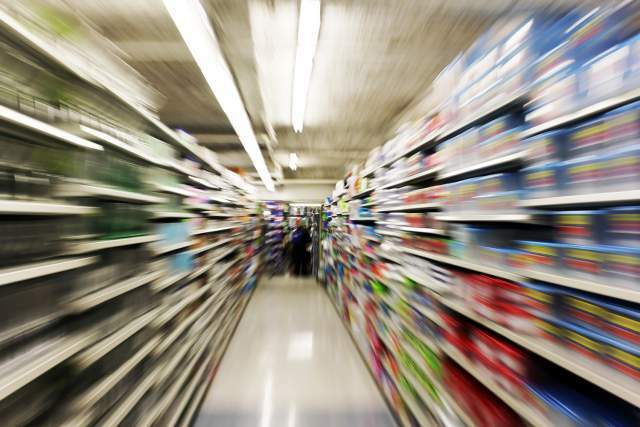 Ailawadi details these findings in “The Club Store Effect: Impact of Shopping in Warehouse Club Stores on Consumers’ Packaged Food Purchases,” which was co-written with Yu Ma of McGill University and Dhruv Grewal of Babson College. The paper is forthcoming in the Journal of Marketing Research. We are not saving time, we are not saving money, and we’re increasing our consumption of non-perishable and impulse foods. The club store effect is substantial. Club store shoppers are, per capita, taking home about 3,500 more calories per month—a 7 to 10 percent increase—than if they didn’t shop at that format. Ailawadi can’t prove that households are actually eating all of this food, since she can only observe purchases, but her prior research has shown that when people bring more food into their house, they also consume more food. The research team also finds that much of the club store effect comes from storable foods and not perishable ones—which is less likely to spoil fast and be thrown away. Those extra calories can make a big difference in consumers’ health—just adding 100 calories per day to one’s diet can result in 10 pounds of weight gain over the course of a year. For those who think these results don’t apply to them, Ailawadi has some bad news: “We didn’t see any significant difference based on education, health consciousness, or even income,” she says. The club store effect was slightly reduced for people who spend more than average on health and personal care products—presumably they care more about how they feel and look. And the effect was more pronounced for large families. With this research in hand, Ailawadi hopes consumers will think more deeply about their grocery shopping. For example, she doesn’t want people to fall prey to the common belief that we can stockpile food at home for convenience but not increase consumption. This is just as important to remember for supposedly healthy packaged foods. People tend to have a health-halo bias, thinking they can eat large quantities of something that is perceived as being healthy. But they end up offsetting any health benefits of the food by eating larger quantities of it.